The 2018 Yurihama International Ground Golf Open was held May 19-20 at Yurihama’s dedicated ground golf course, Shiokaze no Oka Tomari (Tomari Sea Breeze Hill). This year’s event kicked off once again with a welcome reception at the Suimeiso Hotel, featuring a special performance by one of Yurihama’s local hula groups, Lokahi Ka Makana. The weather was unfortunately a bit overcast for the first day of the tournament, but nearly 240 players from across 8 countries were able to enjoy ground golf while building new friendships and connections, despite their diverse backgrounds, nationalities, and cultures. 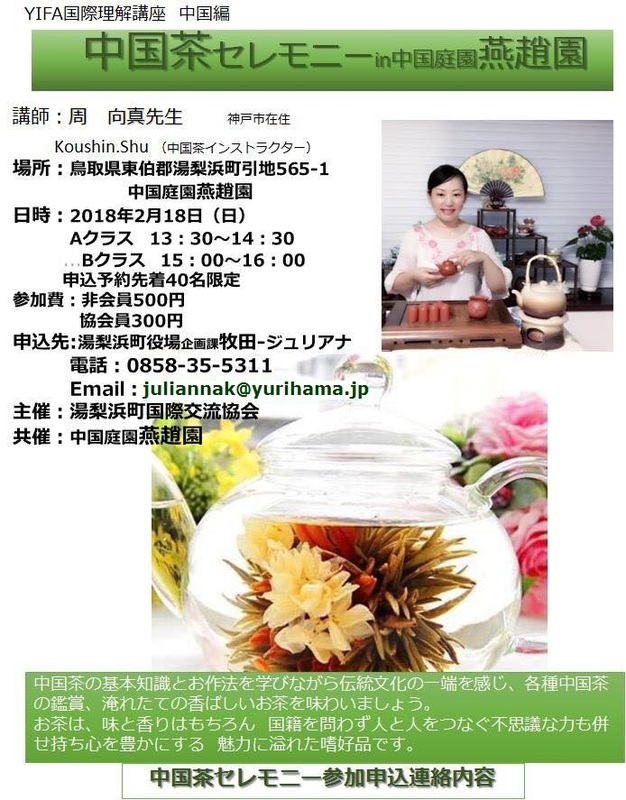 Participants were also able to enjoy a small taste of Japanese culture through complimentary local tonjiru (miso soup with pork and vegetables) as well as a matcha green tea service. Ground golf is a fun and easy sport suited for fostering friendships between players and promoting a healthy and active lifestyle for people of all ages and fitness levels. With simple rules, even beginners can catch on quickly and fully enjoy the game. We hope you will be able to join us next May for the 2019 Yurihama International Ground Golf Open or for the ground golf competition held at Yurihama’s Shiokaze no Oka Tomari as part of the 2020 Kansai World Masters Games!